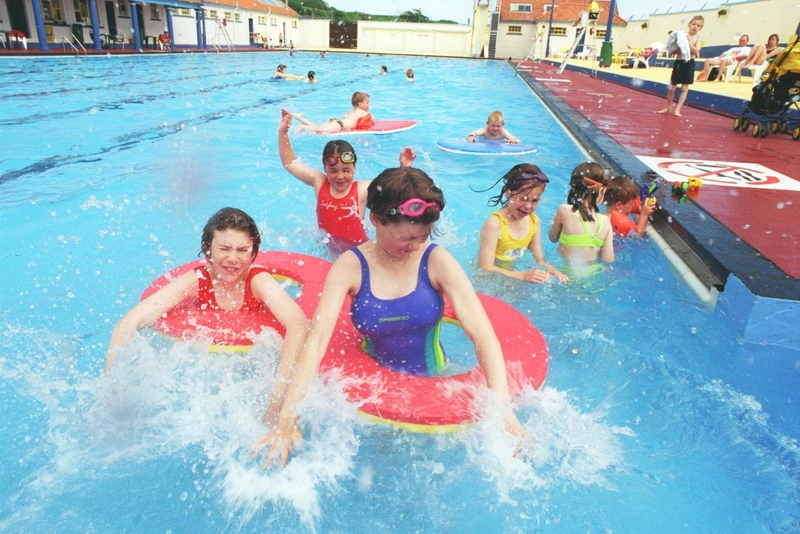 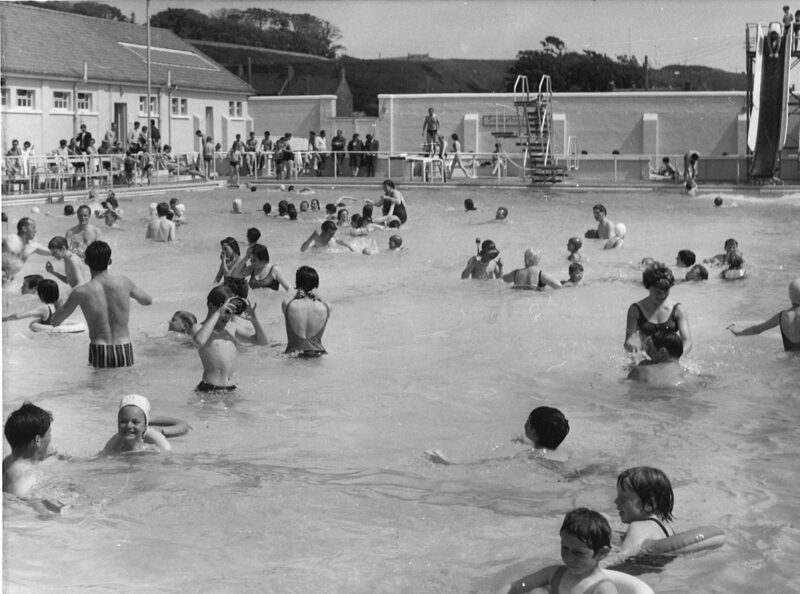 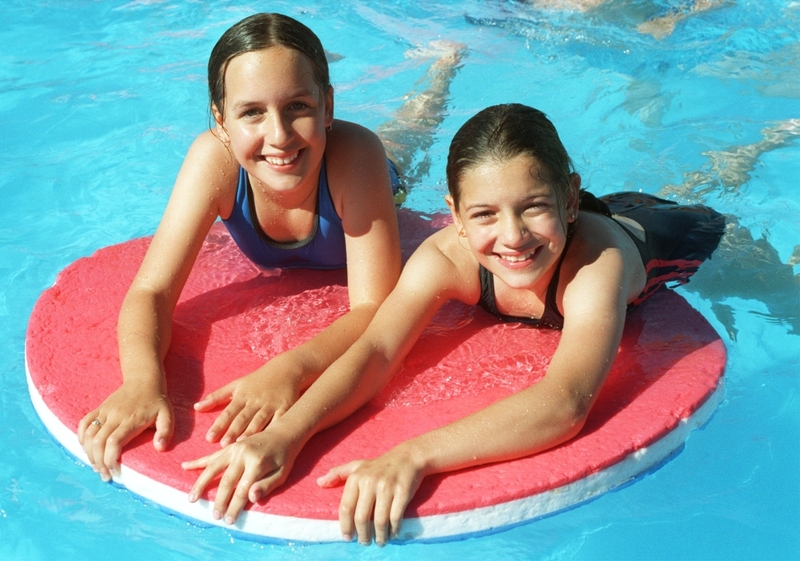 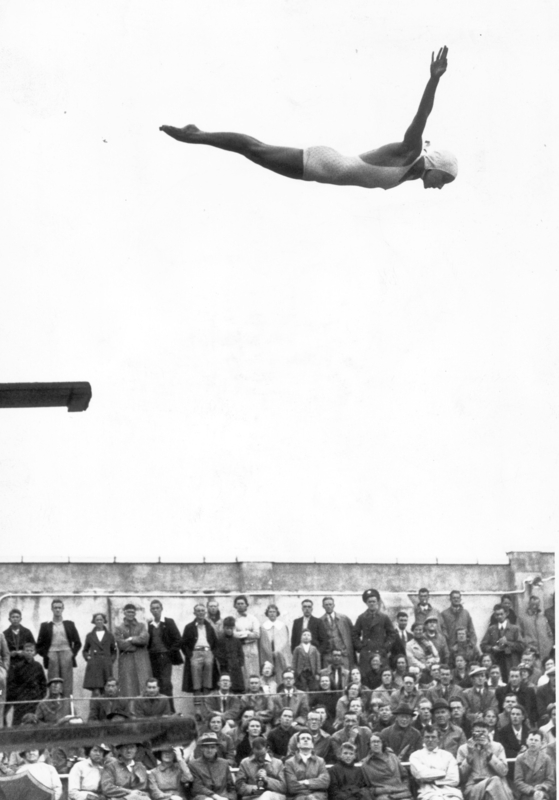 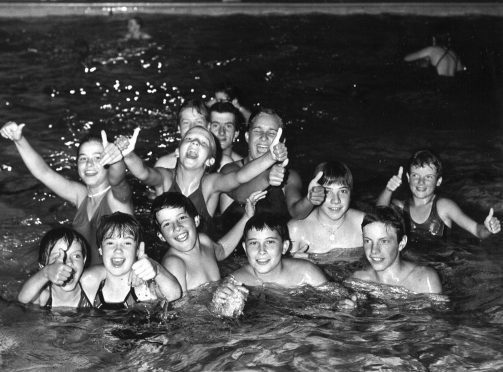 For more than 80 years, the Stonehaven Open Air Swimming Pool has provided enjoyment for children and adults alike. 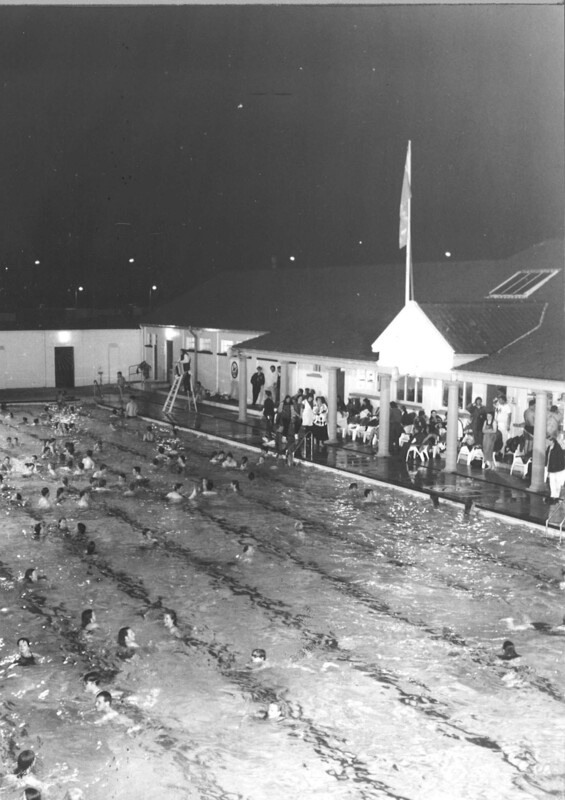 Millions of memories have been created there, from spending the whole summer holidays splashing around to experiencing the Midnight swim for the first time. 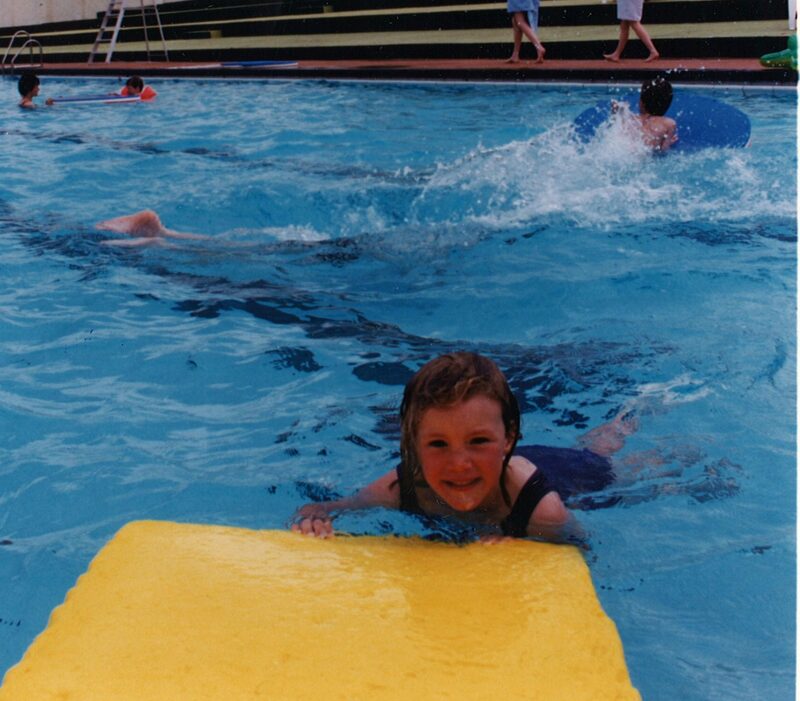 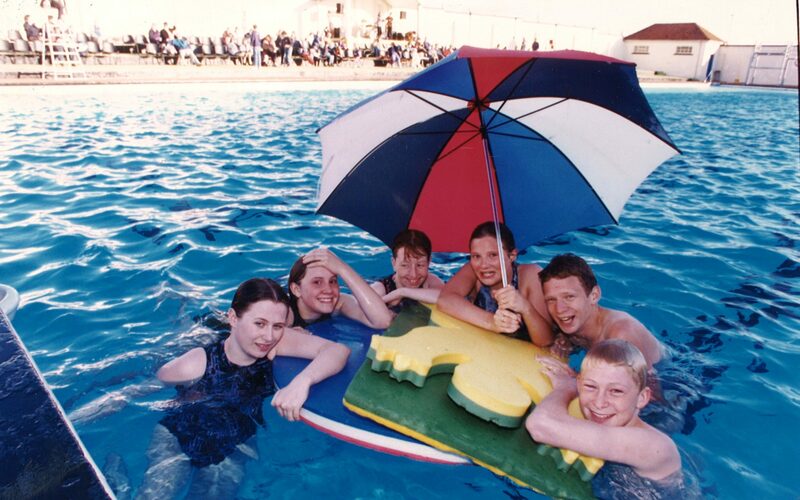 The pool is gearing up to open for the season in a couple of weeks time and to celebrate, we’ve taken a look through our archives for photographs from through the years. 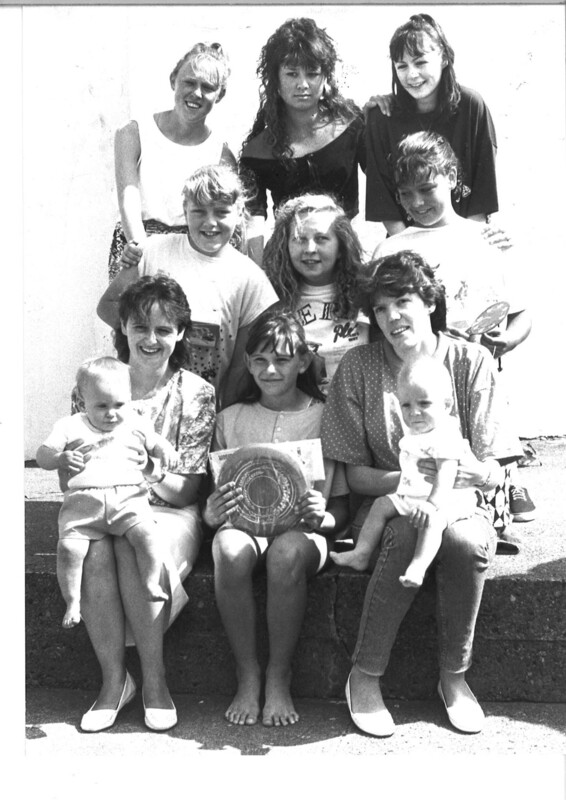 6) Junior miss prizewinners pose for a picture with their awards in 1989. 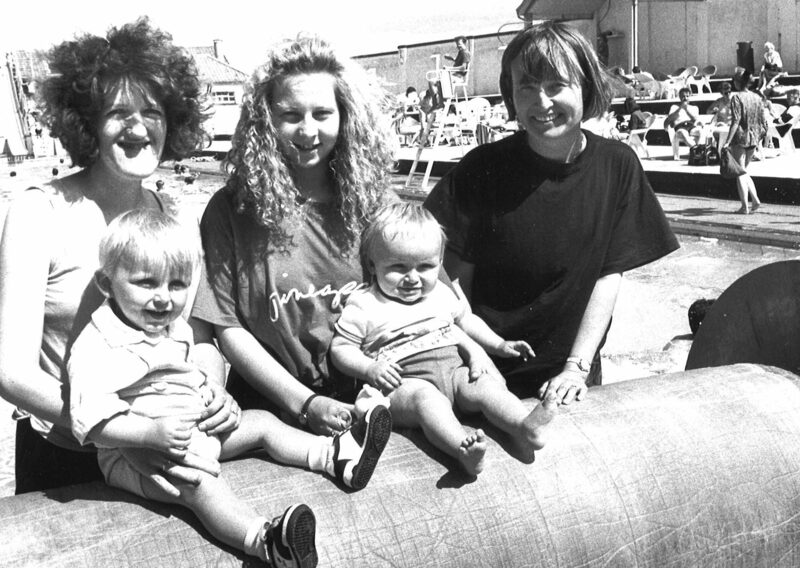 Winner Lisa Forrester sits between Holly Mckenzie and her mum Diana, and Gary Innes with his mum Patricia. 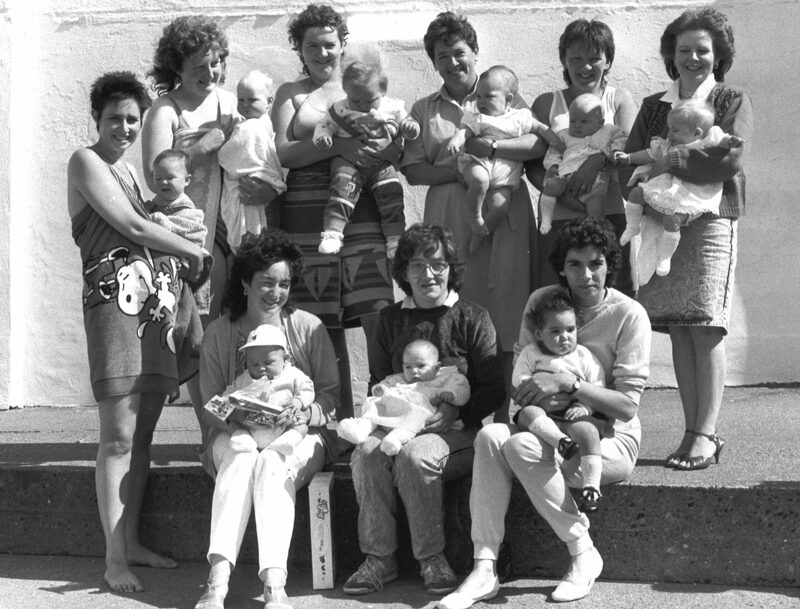 In the middle row is entertainment co-ordinator Aileen McKellar, junior miss prizewinners Dawn Taylor, who was second, and Lindsey Gallacher, who was third. 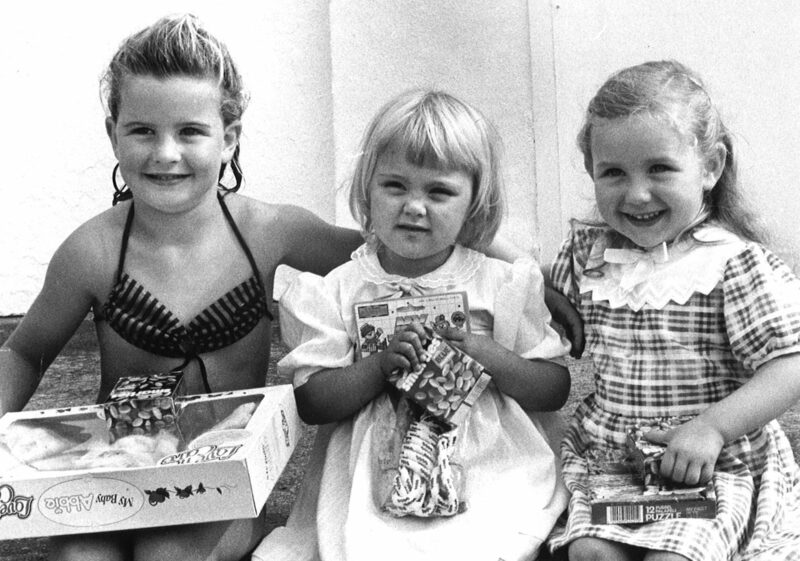 Back row: Judges Sari Easdale, Jennifer Laird and Kay McGillivray. 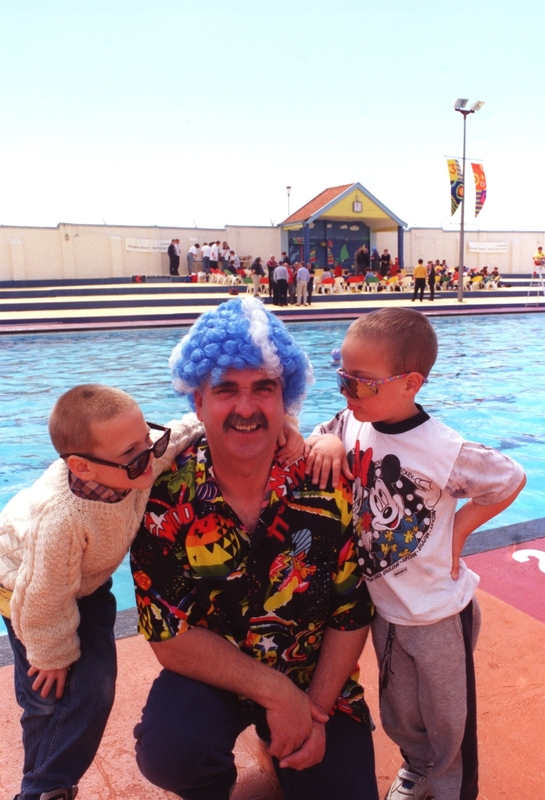 11) Pictured with Airport Taxi driver Chris Duncan are St Machar primary pupils Craig Paterson (7) (left) and Raymond Riddoch (7), 1998.